The US space agency has deployed an advanced technology to precisely measure Earth’s orientation and rotation – information that helps provide a foundation for navigation of all space missions and for geophysical studies of our planet. To meet the demand for more precise measurements, a new global network of stations called the VLBI Global Observing System (VGOS) is being rolled out to replace the legacy network. Nasa has two other developmental VGOS stations operating at Nasa’s Goddard Space Flight Centre in Greenbelt, Maryland, and at the Massachusetts Institute of Technology’s Haystack Observatory in Westford, Massachusetts. 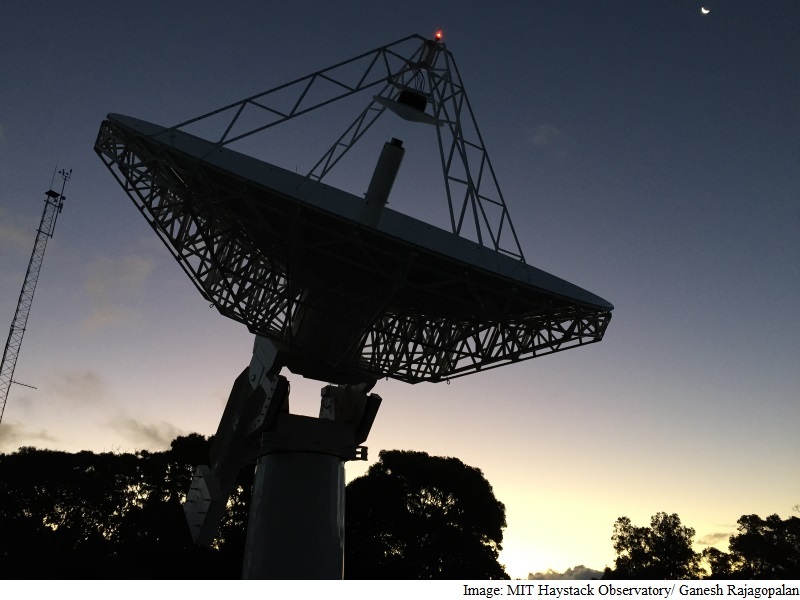 With this preliminary network, Nasa recently conducted the first demonstration anywhere in the world of broadband observations for VLBI over a long baseline. “The successful tests demonstrate the viability of the new broadband antenna technology for making the kinds of observations needed for improved accuracy in measurements of the very fine-scale shape of Earth,” said Benjamin R. Phillips, who leads Nasa’s Earth Surface and Interior Focus Area. Several technical hurdles had to be cleared to carry out the long-baseline demonstration. One issue is that the effects of the ionosphere – a layer of Earth’s upper atmosphere that impacts the behaviour of radio waves – and of the local weather are quite different at the three sites. Another factor, which applies in any VLBI measurement, is that stations have to contend with interference from nearby radio and cell towers and other sources. With the rollout of the VGOS network, existing VLBI stations are being replaced or upgraded. More sites will be added in the future to provide more uniform coverage across the globe. “The next-generation VLBI system will expand our ability to make the kinds of measurements that will be needed for geophysical studies and navigation applications, which demand more precision all the time,” Nasa said in a statement.